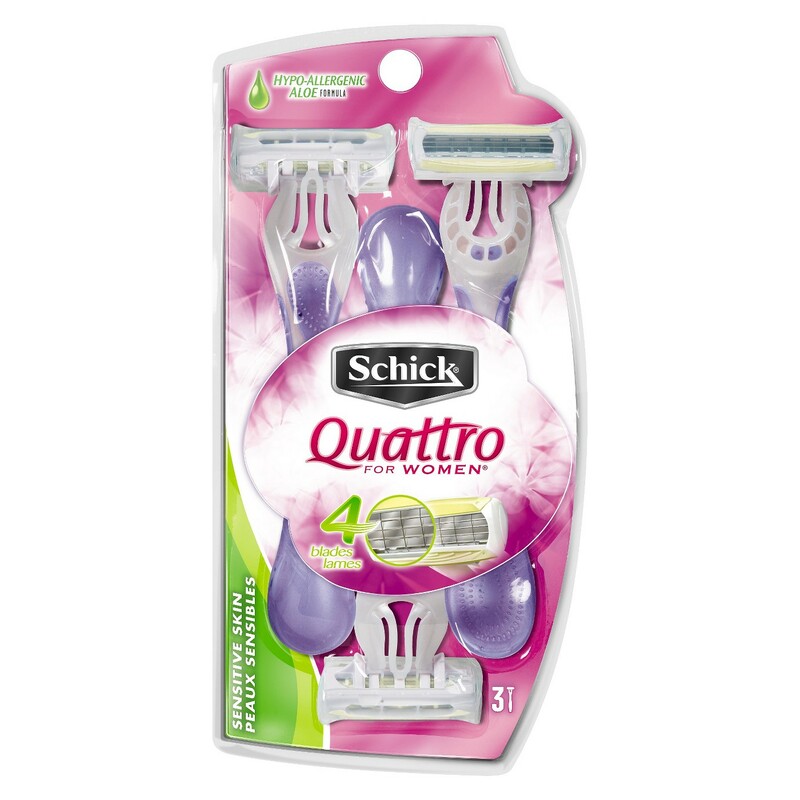 Through March 24th, Target is offering a FREE $5 Gift Card when you purchase two select Schick men's and women's razors and refills. Even better, there is a high value coupon and Ibotta offers available making for FREE razors when paired with this gift card offer. Final cost FREE + $1.02 Money Maker!